While I was on my road trip, I woke up in the middle of the night because the moon had totally illuminated my sleeping spot — turns out it was a ginormous full moon, hanging low in the night sky. Totally breathtaking. It was just an impactful, yet simple moment. 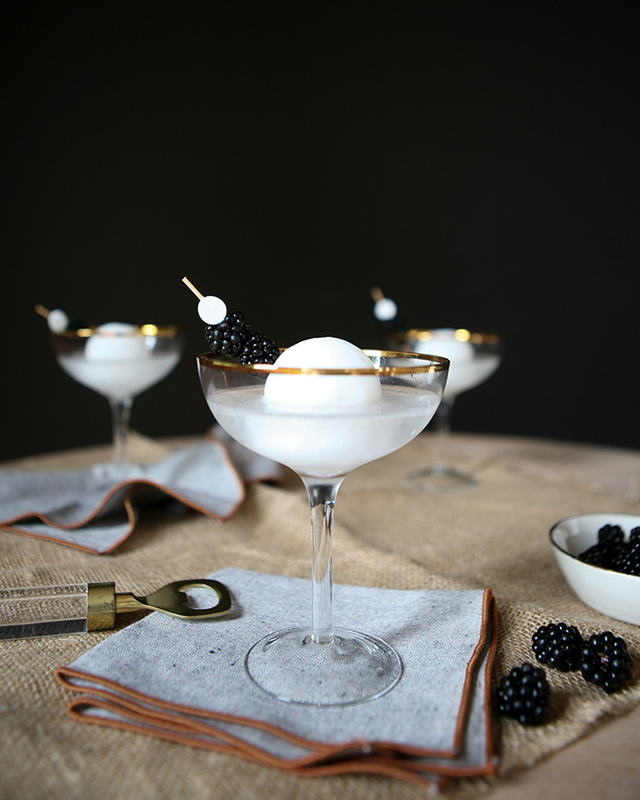 When I returned, I was so moved by this memory that I asked our recipe contributor Claire McAleese to whip up a martini inspired by tonight’s full moon. 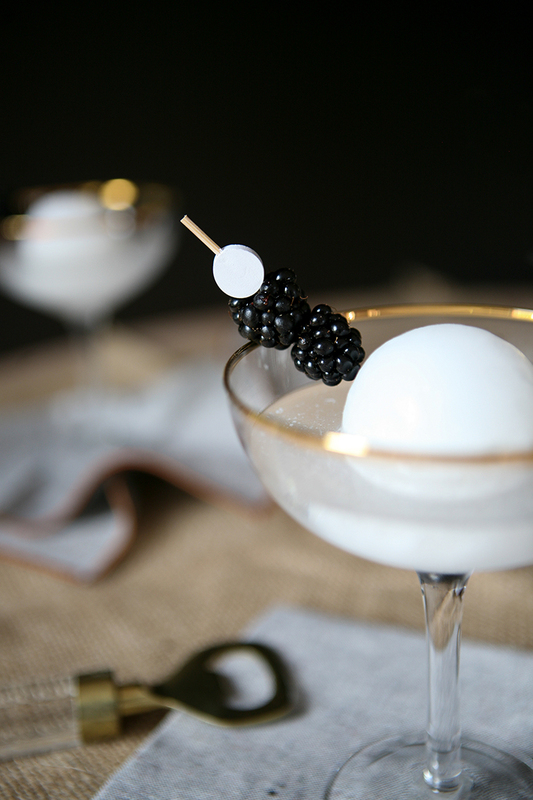 Meet your new favorite cocktail: The Full Moon Martini. Using a coupe champagne glass, wet half the glass rim with a wet paper towel and dip wet side into a small amount of sugar. Set glass aside. In a cocktail shaker place vodka and plenty of ice, shake well and strain into the prepared glass. 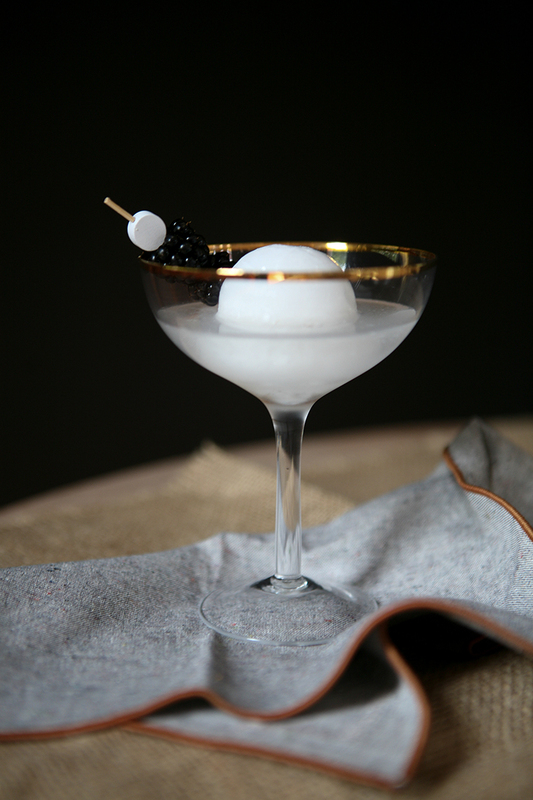 Place moon-shaped ice cube into glass and drop a blackberry or two into the cocktail. Can you believe how easy this recipe is to make? And yet it’s so striking and beautiful! It’s definitely our favorite when it comes to entertaining guests. 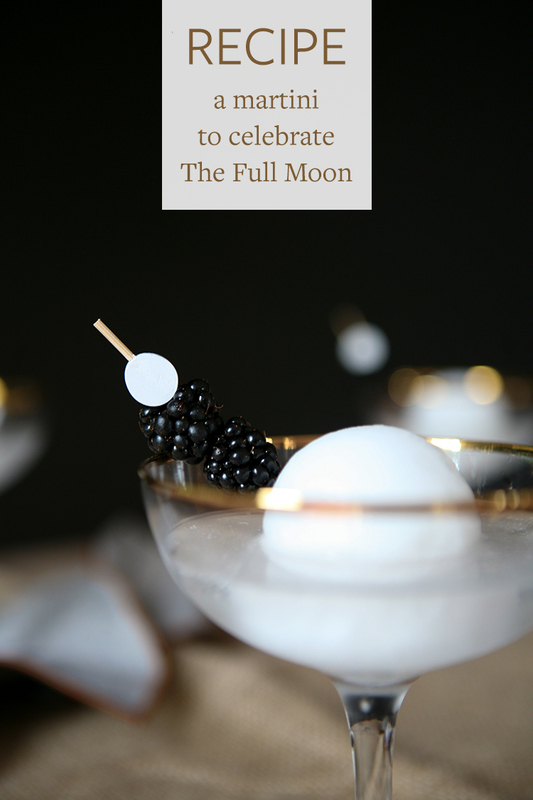 Enjoy this full moon martini cocktail as a nightcap while stargazing with loved ones this full moon!